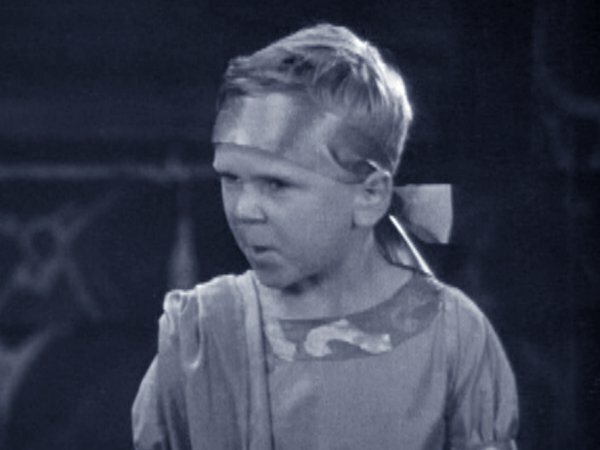 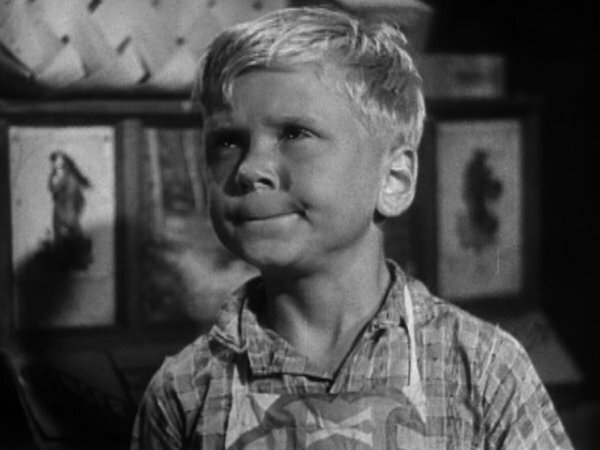 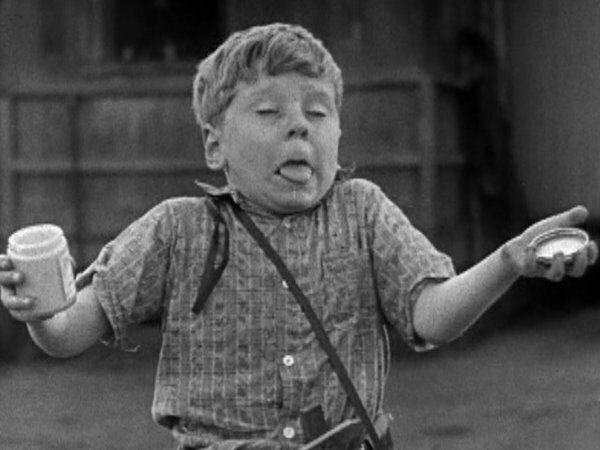 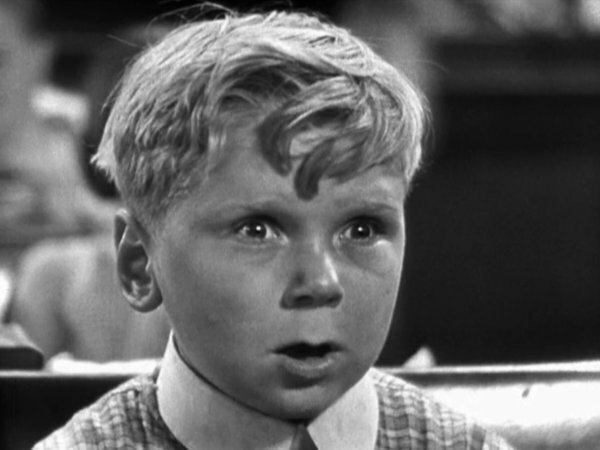 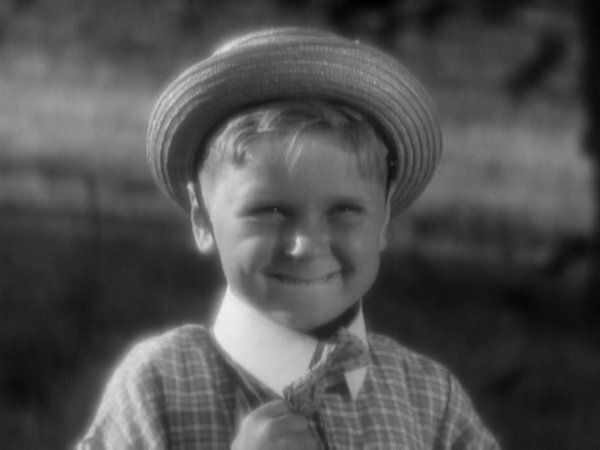 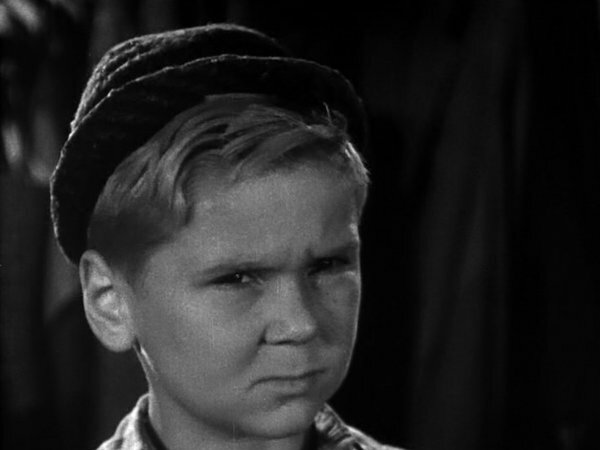 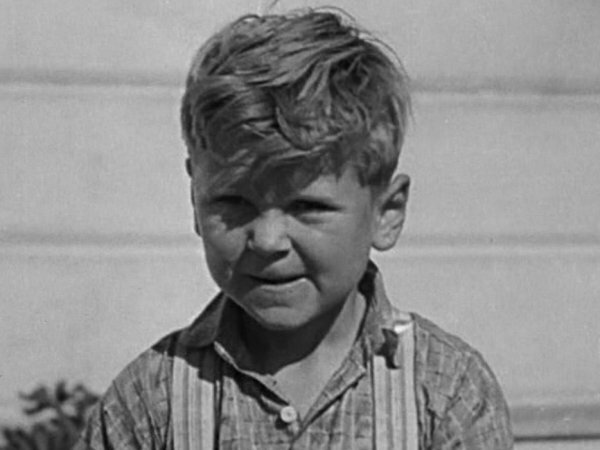 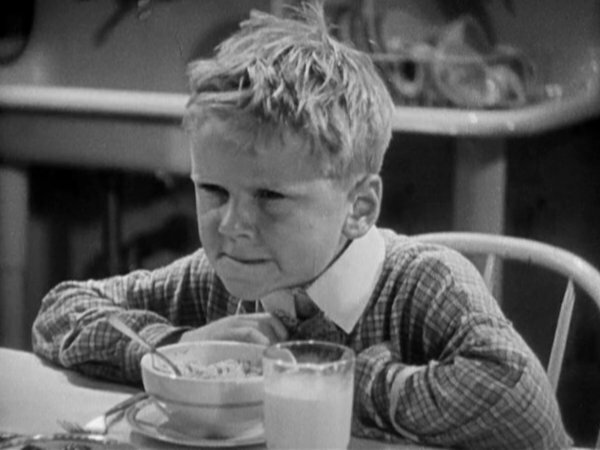 American child actor who worked his way up through the Our Gang comedies of the 1930s, to achieve a respectable career in films. 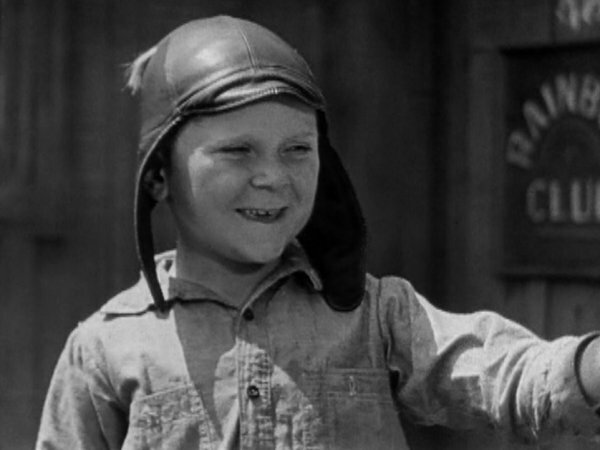 Real name: John Cooper Jr. 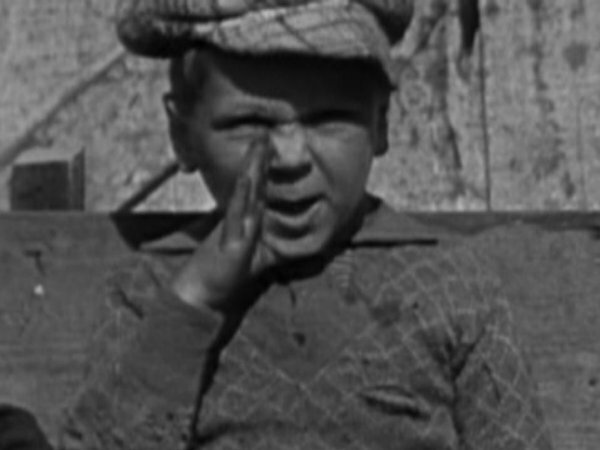 Height: 5'9" Films listed on this page: complete Hal Roach filmography.